7 Comments Published by Matt on Thursday, April 3, 2008 at 8:47 AM. if you turn it upside down and crop it a little, you get a different set of letters. Don't know if that helps, or complicates matters. Interesting TurkeyHeart (whoever you are). I've tried working with that, and still nothing. Any thoughts? What's keeping the piece of paper on the key? Clear tape? Is it possible that there is something written on the other side? Clearly the Illuminati is behind this. Hail Discordia! The letters have assigned number values and this will lead you something. Try putting a mirror on the half line that seems to be drawn and see what you get. The word Pi (3.14) is in there...maybe more with the numbers. If this is a cypher, the clue to what letters stand for what may be revealed in the letter. 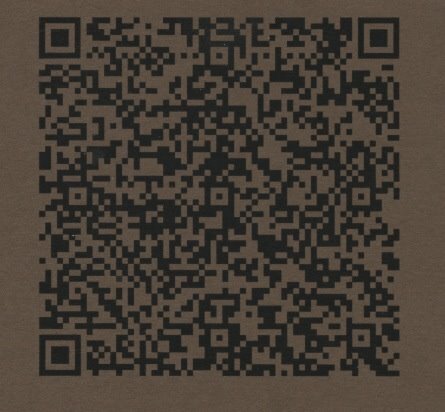 If you could scan in the actual letter for us that would be great. The prisoner's problem is what peaks my interest the most. Have you broken your silence by going public? That's it for now. I still think that you should make a YouTube video so if anyone else searches for sqalloopi you will show up. I liked your idea that the letters could represent a phone number. I still like the idea of reading squalloopi upside down and backwords. I did that and came up with 3 more NY area codes. I removed all area codes that don't match the numbers we can use. Here's what's left. I didn't have time to work out all the combinations of the remaining numbers. 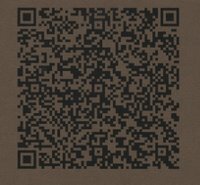 have you tried putting squalloopi into QR code?